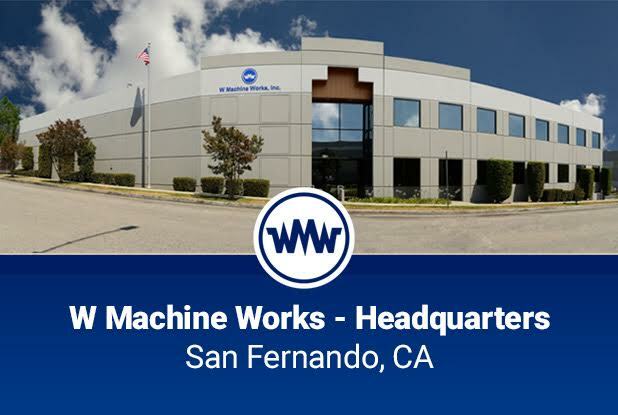 Located in San Fernando, California. 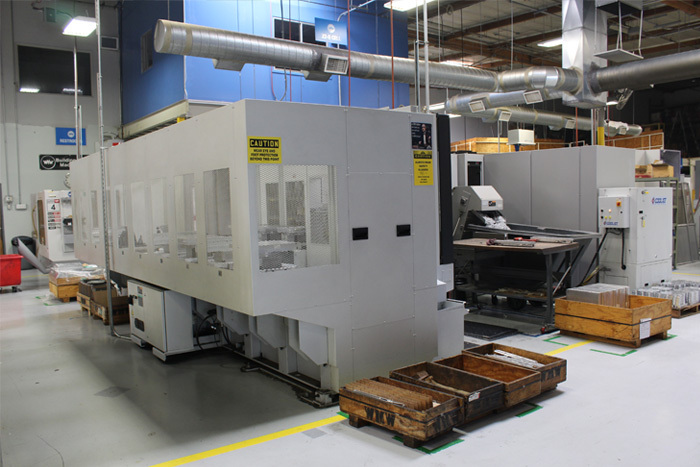 One building totaling 27,000 square feet of manufacturing. 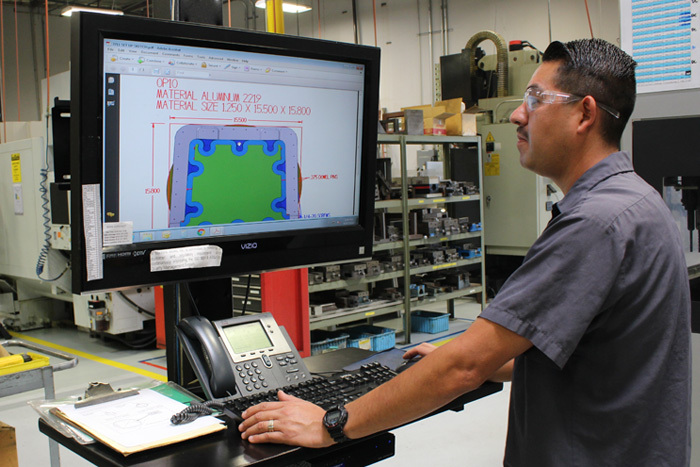 6S Program creates higher efficiencies, less stress, fewer accidents, higher levels of quality. 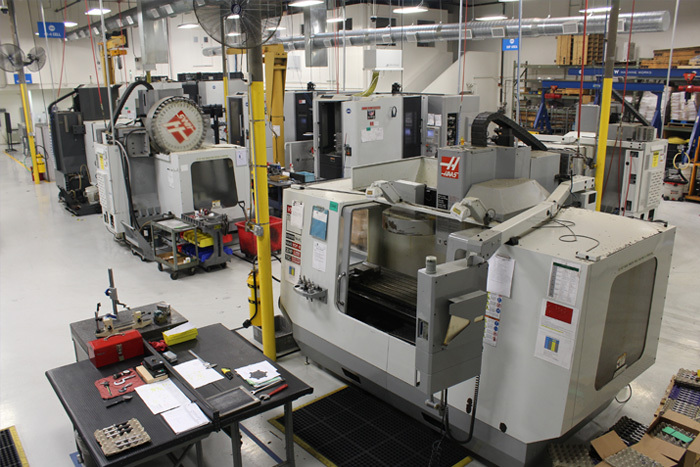 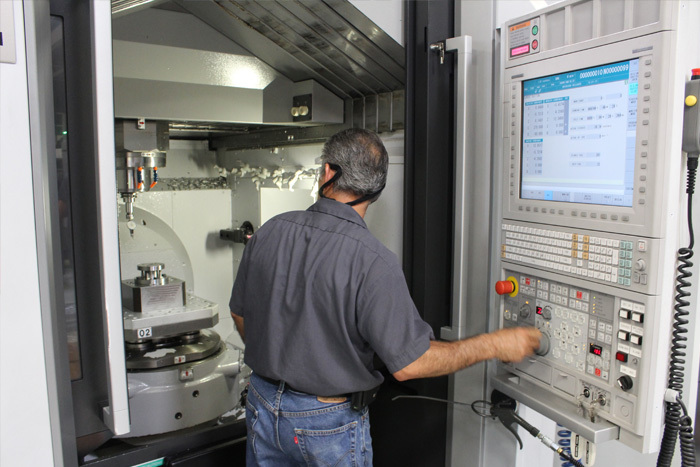 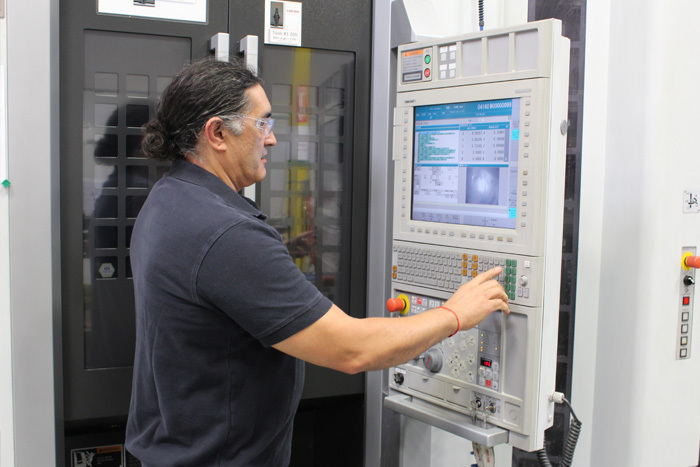 W Machine Works uses the most sophisticated equipment in the manufacturing industry to meet the customer’s most complex designs.